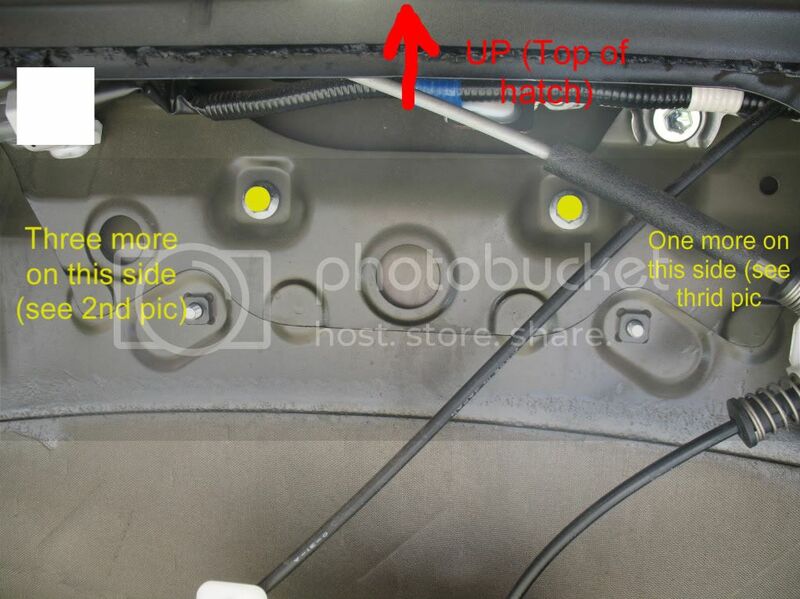 I know there have been a few people who had their rear hatch opening switch melt like me so I decided to do a write-up on how to replace it. Let me know if you have any questions or if you'd like me to add anything to the write-up. Step 1: Remove the rear hatch panel - start by removing the interior hatch handle cover and remove the handle bold using a phillips screwdriver. Once that is removed use the trim removal tools to pry off the bottom and sides of the panel (be careful not to break the plastic tabs that hold it in). Then you can lift the panel up towards the top of the hatch to remove it completely. 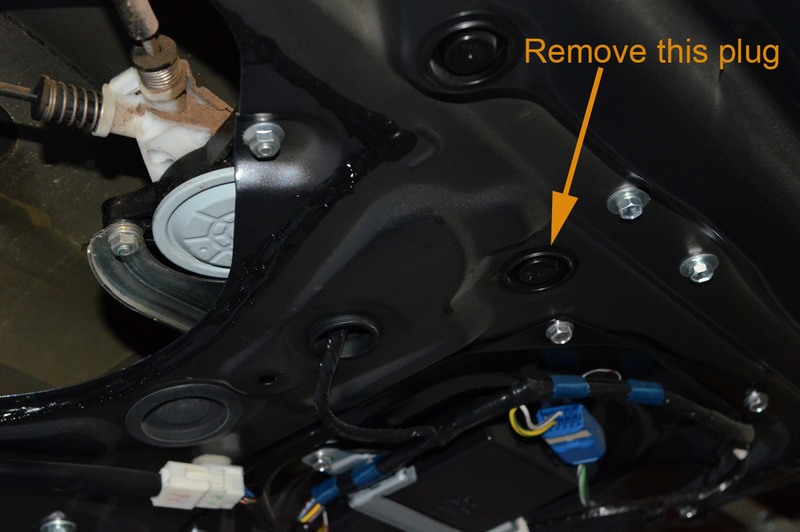 Step 2 - Loosen exterior trim with Toyota Logo - Remove the 6 nuts in the pictures using your ratchet and wrench (one of the nuts is pretty deep in the panel on the driver's side, but it's reachable with a wrench and your hand). 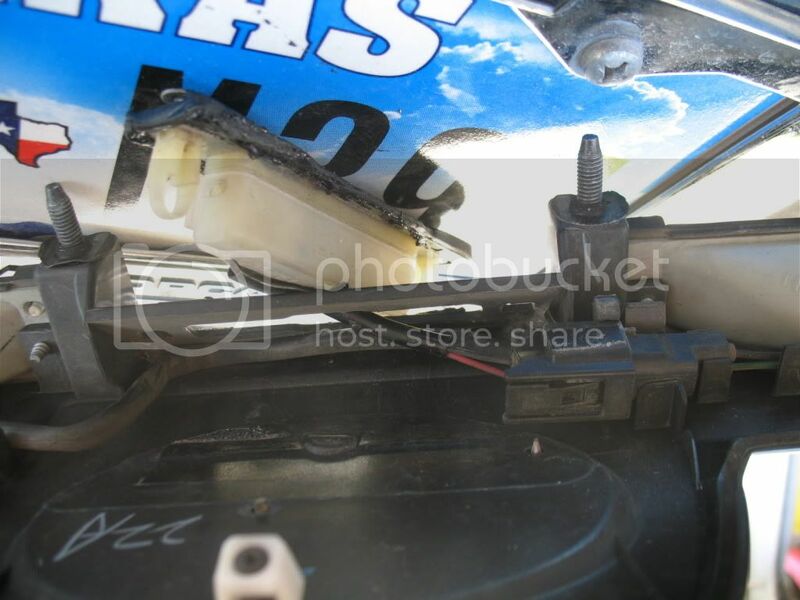 EDIT (8/9/2011) - I've been told there is a plug that can be pulled out to reach the nut that is deep on the driver's side. I don't have a pic, but if it's true it may make the job a little easier. Once all the nuts are removed, use the trim removal tool to pry underneath the trim piece from the outside to pull out the tabs that old it in place. 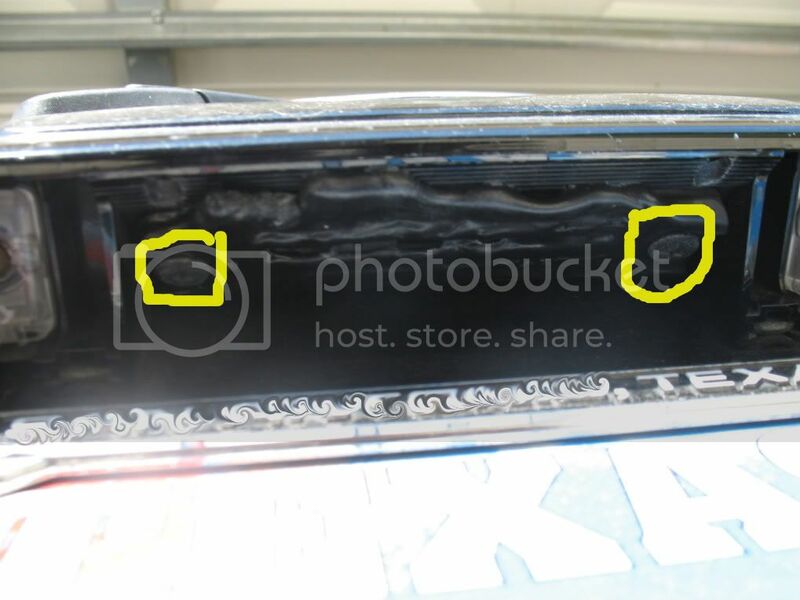 CAUTION: Do not try to pull the trim piece completely away from the hatch. It will still be attached to a wire. Step 4 - Install the new switch in the reverse order of the removal. Reuse the two phillips screws you removed from the old switch to install the new one. Step 6 - Re-install rear hatch panel. Last edited by dbiii; 08-09-2011 at 05:51 AM. Put a copy in the tech write up section. Thx. Just trying to help others out. So that's really weird that it melted that way. Any idea why/how that happened? I don;t know the exact reason. I'm guessing it's because of the heat here in South Texas. I know there were at least 3-4 other 4Runner owners who experienced the same thing over the summer. Bulldog - I edited the image links to make all the pics full size. Looks like Texas and Florida. Could be a combination of high temperature and high humidity. Haven't seen any from Vegas where the have the high temps but the humidity is much lower. 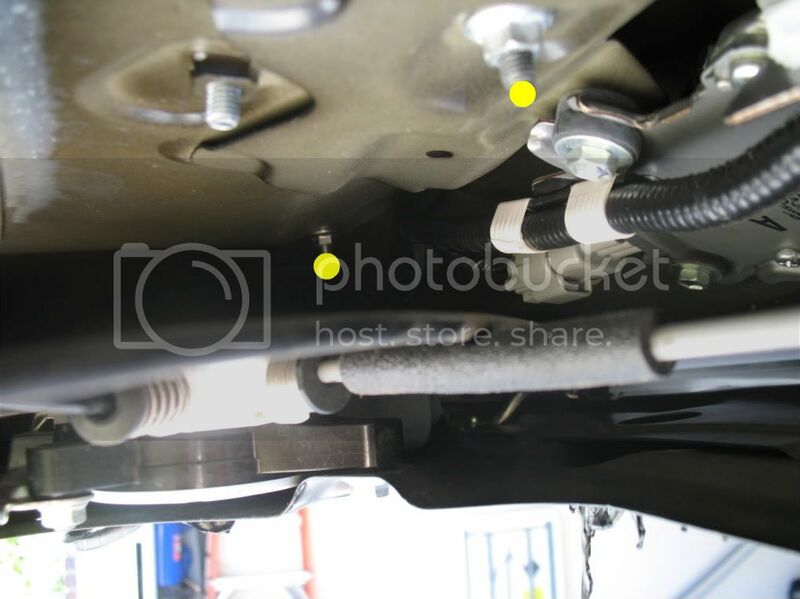 Sorry to bring up an old thread, but does anyone know which/where the plug is that we remove to get to the last nut that is on the driver's side of the hatch? I was able to take it off, but my hands are too fat or unable to twist the proper way to get the nut back on. It's not the heat; Toyota shipped a bunch of switches with defective rubber in late 2006. Just did this project today. Thanks for posting instructions. 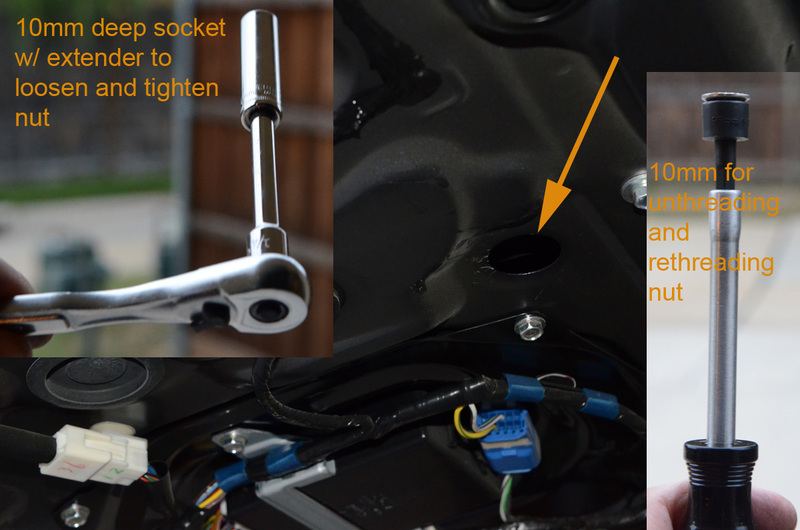 Here are photos of the rubber plug that enables access to the difficult-to-reach nut. Great description and very helpful! Thank you. If only I saw this posting before I tried doing it myself..arrrg. Got it done fine, but tried removing switch first with those odd angled screws. Uh, jediwebdude did you post this to the wrong forum? 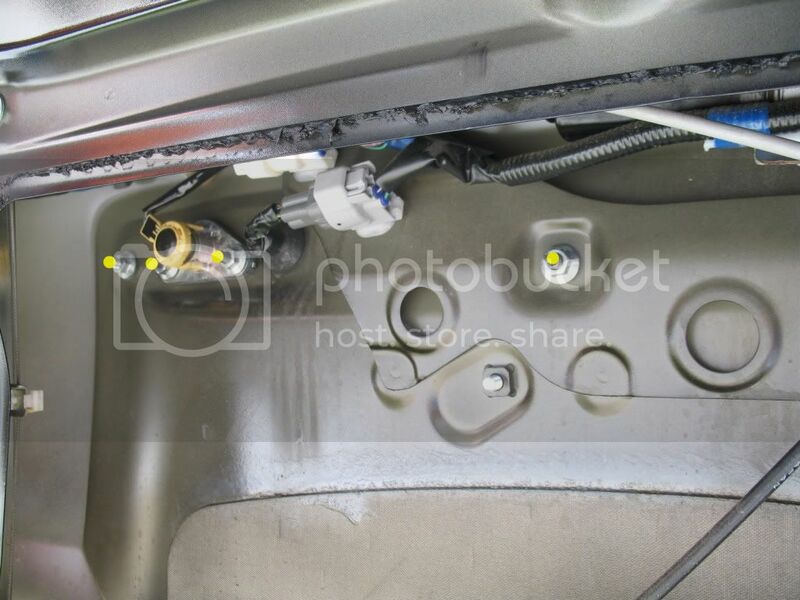 This discussion is about the hatchback latch switch, and your photos look like under-hood (engine compartment) photos. A huge thanks to the author of this post. Let me start by saying that I'm a girl and had the help of another girl - we are relatively mechanically inclined, but girls none-the-less. 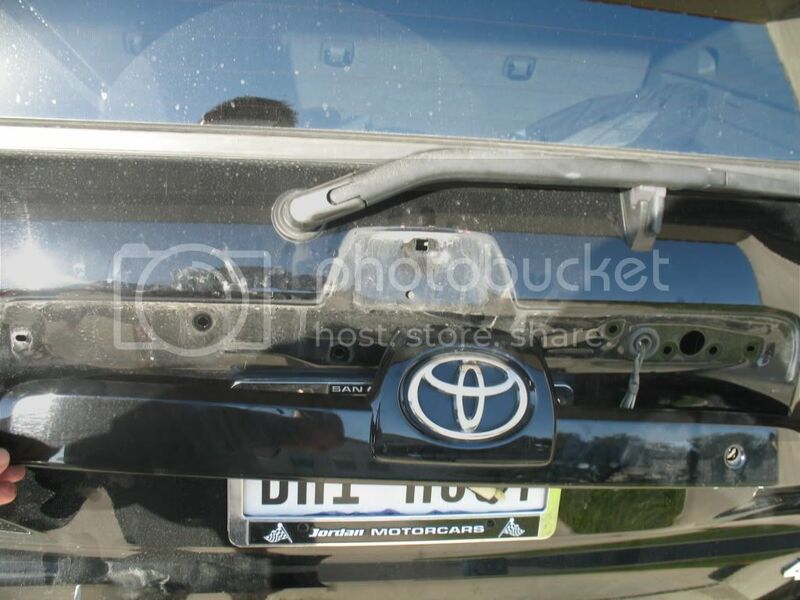 We bought our 4-Runner used and got a good deal because of the melted hatch piece. 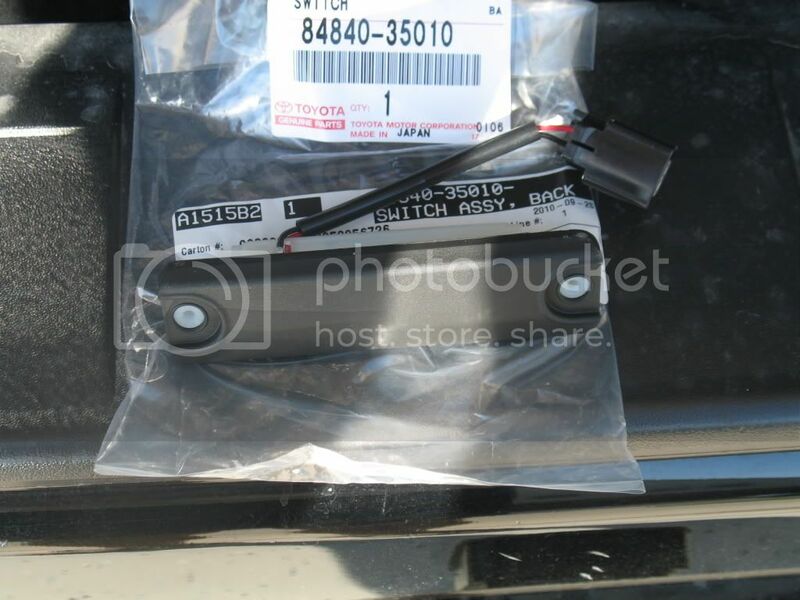 Went to Toyota, bought the part for $65.00, went to Harbor Freight and got the $5.99 trim remover kit (but somehow spent $100.00 - how does that happen? ), followed your amazing instructions and within an hour, the piece was replaced and nothing was broken or scratched (ok, maybe one little scratch). Definitely worth the trip to HF for the kit....made all the difference. Thanks for the detailed instructions and great pictures. Saved us a trip to the dealership and $$$$ (that we spent at HF)!!! Here's what my switch looked like when I replaced today. Sure looks like melted but it actually cracked during a very cold day here in MN. Not sure what happened first. 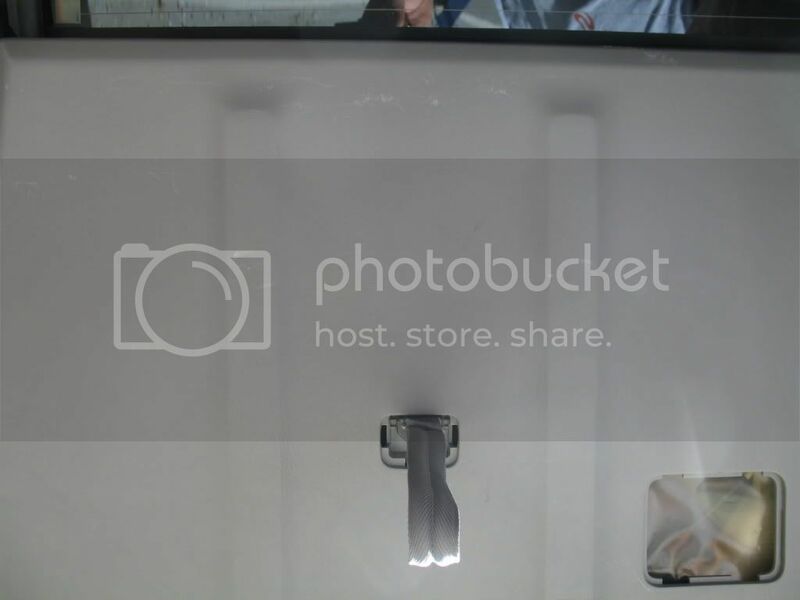 So after I remove the rear hatch panel, and before step 2, there is a plastic membrane that needs to be removed in order to access the bolts. Were you able to save that membrane and reuse? How did you get the plastic to adhere back in place?